Most every valve is provided with a direct mount ISO 5211 stem and mounting pad. 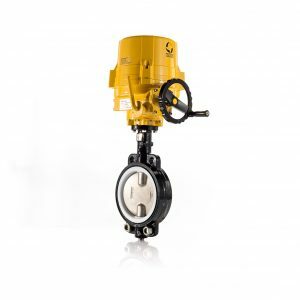 This standard design allows users to direct mount most brands of valve actuators without the need for additional bracket and coupling hardware. This saves time and money and provides a more precise fit of the actuator to ensure long trouble-free life cycle. In addition users of manual Triad valves can easily mount an actuator to the valve at a later date. This design allows us to provide both electric and pneumatic actuators that can be direct mounted with pilot solenoid valves.